Lucknowis among the leading residential hubs in the country, thanks to its refined social infrastructure and commercial importance. A number of residential complexes have come up in the city in the last decade. 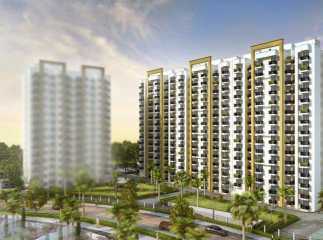 Particularly, the demand for property in Kanpur Road has increased in recent years. Investors and homeowners have a good opportunity to acquire quality homes in the region. The location advantages of these residential complexes are immense. Easy connectivity to the commercial zones ensures a fast reach to the desired destinations. Lucknow has witnessed a tremendous growth in infrastructure in the last few years. This has further increased the demand for quality homes in the area. Investors from various parts of the country are interested in the projects in Kanpur Road. A large number of families have already shifted to the completed projects, while others are following the suit. 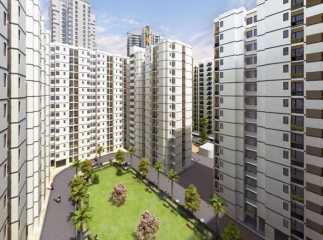 You can book your apartment now and enjoy the luxurious apartments. 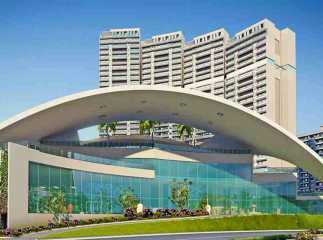 The returns on selling property in Lucknow are high. 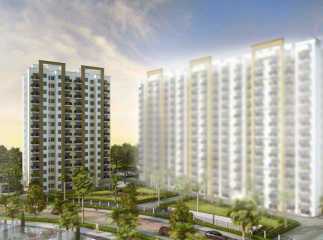 As the prices of properties in Kanpur Road are increasing, this is the best time to invest in these apartments. You can strike a lucrative deal by investing in these apartments now. The residential complexes come with sophisticated apartments, with spacious interiors and elegant furnishings. The residents can enjoy green living facilities in the apartments. The residences come with wide balconies, large windows and a large number of amenities for modern home buyers. You can cherish your housing dreams when you move to the flats in Kanpur Road. 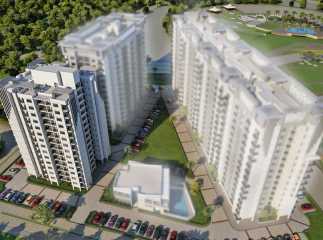 The residential complexes have a large number of trees and beautifully landscaped gardens. You can enjoy the bliss of nature in your home in the residential estates. The commercial importance of Lucknow is one of the most important factors, leading to the increasing demand for property in the area. The city had always attracted business in the past. In recent years, a number of blue-chip companies are coming up in the city. The employment potential of Lucknow is high. 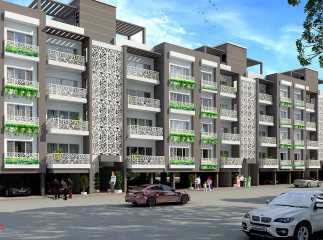 You can get immense job opportunities after moving to the apartments in Kanpur Road. The region is well-connected to the restaurants, bars, shopping malls and multiplexes. Besides, the educational and healthcare infrastructure in the city is well-developed. The important schools in the region include Lucknow Public School, Mary Gardiner's Convent School, Lucknow Memorial Public School, Red Rose Public Senior Secondary School, The Millennium School, St. Agnes Loreto Day School, City Montessori School, Army Public School, and St. Joseph Montessori School. The important hospitals in the region include Surya Hospital, Avadh Hospital, Chandra Hospital, Lucknow Hospital, Lucknow Eye Hospital, and Indira Gandhi Eye Hospital. 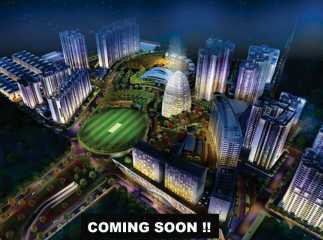 If you are interested in upcoming project Kanpur Road, this is the best time to make your investment. 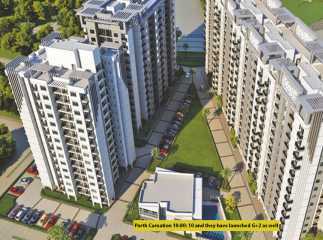 The residential complex comes with a wide range of amenities. You can enjoy the swimming pool, gym, indoor and outdoor games in the complex, clubhouse and much more. For investors and homeowners willing to invest in the properties in Lucknowproperty in Kanpur Road Lucknow, this is the right time to invest. The property prices are on the rise. You can enjoy luxurious homes, enjoying a close connectivity to the commercial areas.